Richard Wershe, Jr., the longest-serving Michigan prison inmate sentenced as a juvenile for a non-violent drug crime, is finally in Florida serving what remains of a five-year prison sentence in an auto fraud and theft scheme from 2004. Wershe was paroled in July by Michigan authorities, after serving nearly 30 years of a life sentence. Critics say the repeated refusal to grant Wershe parole until this year was a local justice system vendetta for helping the FBI prosecute politically-connected drug dealers. 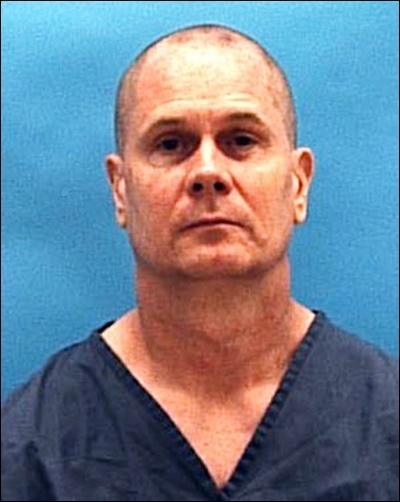 Rick Wershe, the guy the media loves to call White Boy Rick, is in the Florida sunshine, at least during prison yard time. He’s looking forward to a different kind of sunshine, the sunshine of freedom, perhaps in a few months. The U.S. Marshal’s service was contracted to transport Wershe from Michigan to Florida. It took several weeks, even though he traveled by “Con Air”, the nickname for a prisoner air transport service operated by the Marshal’s Service. Wershe was in lock-ups in Milan, Michigan and Oklahoma City from mid-August until his arrival in Florida last week. Wershe told Kevin Dietz of WDIV-TV, Detroit that he’s “doing great” and is looking forward to complete freedom for the first time in his adult life. Rick Wershe was recruited by the FBI at age 14 to become the youngest Bureau informant in the War on Drugs. He was not a drug user but he knew the Curry Brothers, an east side gang that was a target of investigation, because, the leader, Johnny Curry, was engaged to Cathy Volsan, the niece of then-Detroit mayor Coleman Young. 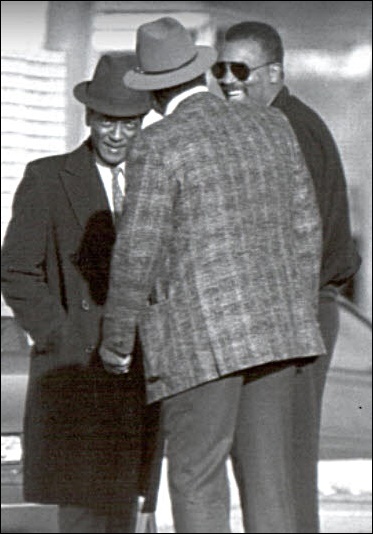 Mayor Young had been an FBI investigative target most of his life. The teen informant did a good job, with his late father collecting cash payments from the FBI for his son’s undercover work. 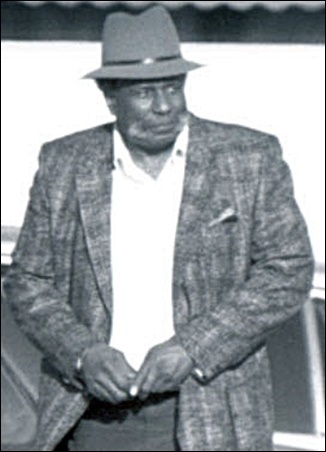 Young Wershe told the FBI about corruption involving former Detroit Homicide Inspector and later City Council President Gil Hill, now deceased. The FBI dropped Rick Wershe as an informant and he made a decision to try to become a drug wholesaler—and got caught by the Detroit Police. He was sentenced at age 18 to life in prison under a harsh Michigan law that has since been discarded. While in prison, Rick Wershe, Jr. helped the FBI again, this time in an undercover sting operation that nailed a dozen police officers and Mayor Young’s brother-in-law, the late Willie Volsan. Wershe was placed in the federal Witness Security (WitSec) program for prison inmates who help develop big cases. He did time in federal prisons in Arizona and Florida. While in the federal Witness Security program in Florida, Wershe got involved with selling used cars from prison. Some of the cars were stolen, but Wershe continued to participate in the scheme, anyway. When charges were brought against him, Wershe was told his mother and sister would be prosecuted, too, because they had helped him with the car scheme. It was a dubious threat, but to protect his mother and sister, Wershe pleaded guilty as charged. Wershe got jammed with a prison sentence in Florida that was structured to run consecutive to his life sentence in Michigan in the drug case. His Florida court-appointed attorney did not argue for a concurrent sentence. Thus, when Wershe was granted parole in Michigan, he still faced time in Florida. He’s doing that time now and looking forward to the day he can be truly free.